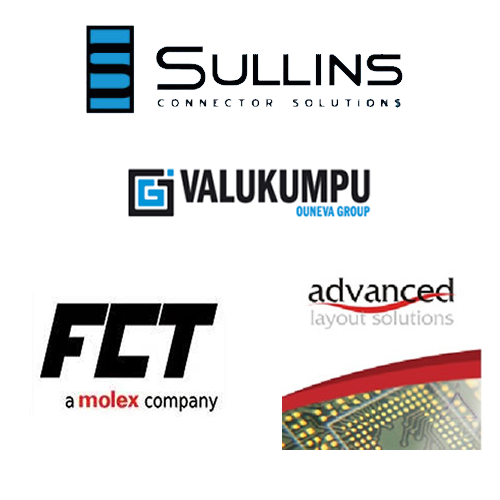 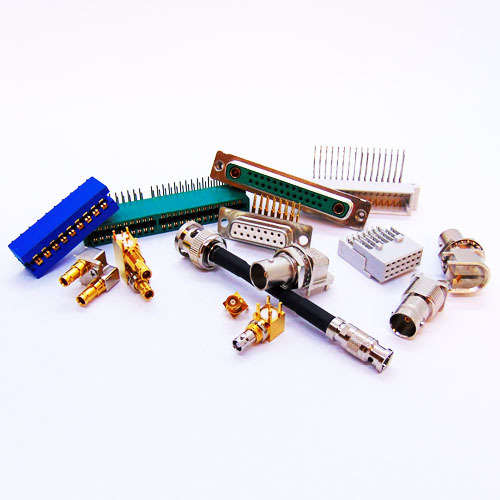 Our in-house expertise in electromechanical technology coupled with the abilities of our worldwide supply partners puts us in an ideal position to provide, not only a wide range of standard connectors, but also custom solutions for non standard applications. 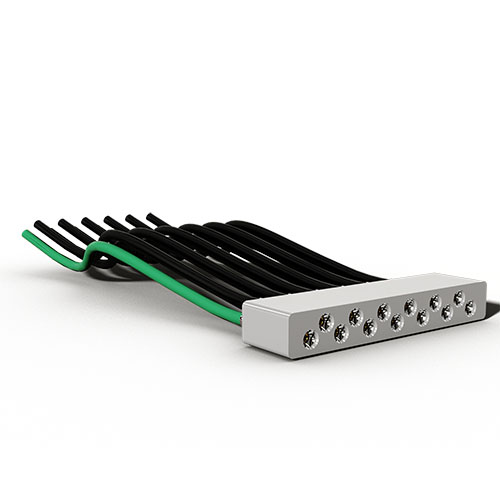 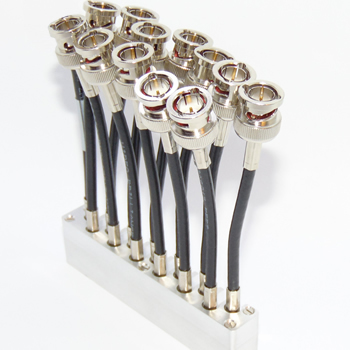 We also manufacture standard and custom cable assemblies, using our own products or standard off the shelf components. 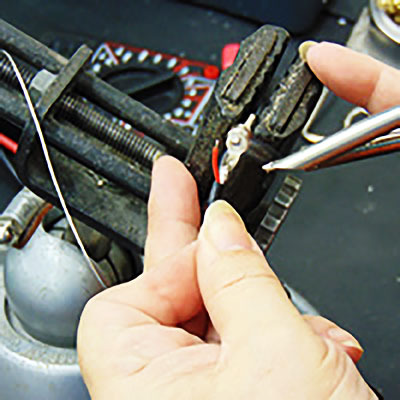 Forging close relationships with clients enables us to work together in partnership sharing our knowledge and experience to jointly produce the optimum solution for success. 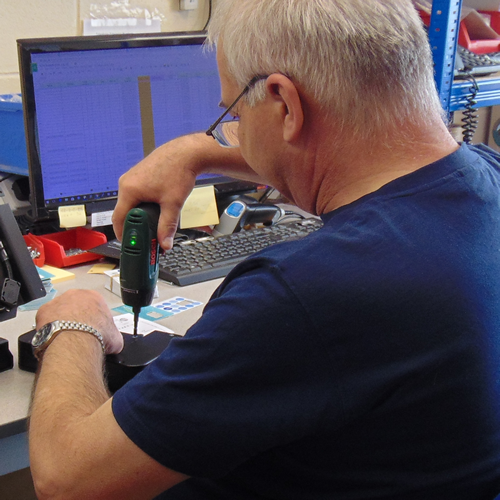 Our in-house design team work with you to get your requirements to a finished product, while providing detailed drawings and simulations throughout the process. 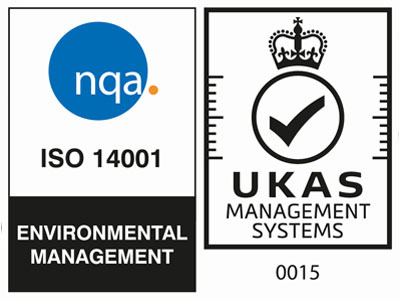 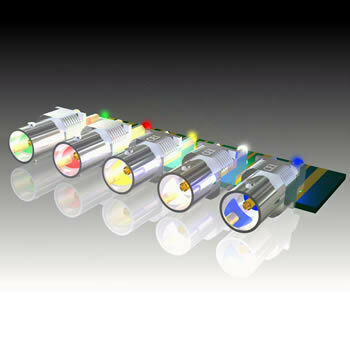 Cambridge Electronic Industries has established an enviable reputation as a contract manufacturer of quality products with proven reliability and are ISO9001 accredited. 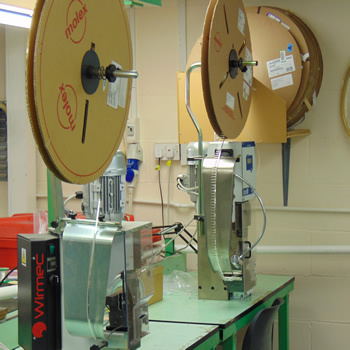 Our quality end to end cable manufacturing, starts with your requirement, through to drawing and manufacture either using specialist machinery or by hand.